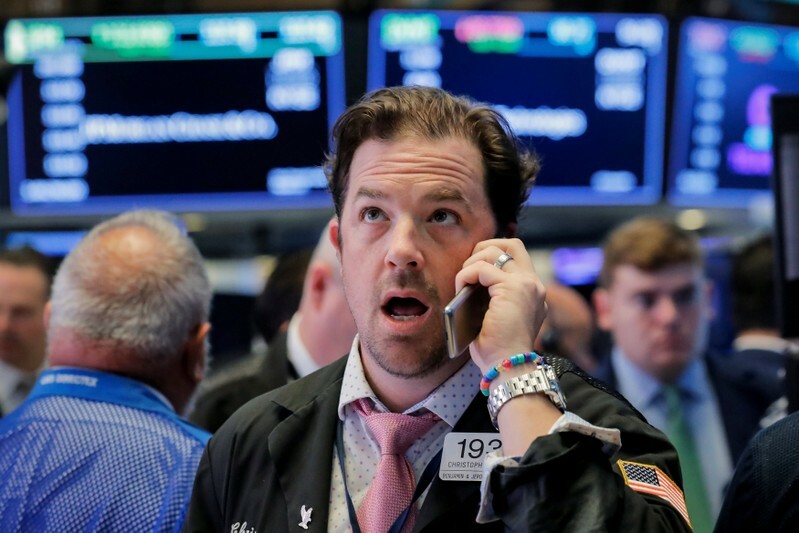 (Reuters) – Wall Street’s three major indexes rose on Tuesday with the S&P 500 posting its strongest gain in three weeks as a string of healthy earnings boosted investor optimism and a rebound in the Turkish lira eased contagion fears. The S&P 500 and the Dow Jones Industrial Average ended four-day losing streaks with broadbased gains across industry groups. 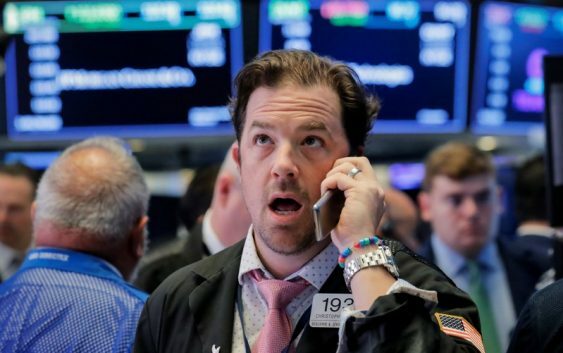 The Dow Jones Industrial Average <.DJI> rose 112.22 points, or 0.45 percent, to 25,299.92, the S&P 500 <.SPX> gained 18.03 points, or 0.64 percent, to 2,839.96 and the Nasdaq Composite <.IXIC> added 51.19 points, or 0.65 percent, to 7,870.89.